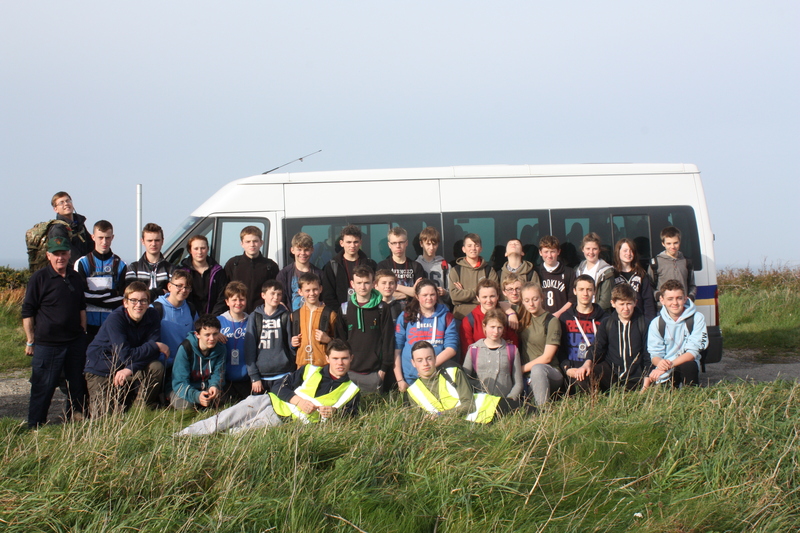 Junior cadets from Durham Army Cadet Force had the fantastic opportunity to take part in an eight day adventure training camp in Cornwall, during the October half term holiday on Exercise Fistral Folly. The 105 cadets and 19 staff moved into RAF St Mawgan at 0300hrs 24th October 2015, the camp runs parallel to Newquay airport. The aim of the exercise was for cadets to develop their personal, social and communication skills as well as build confidence through challenging and exciting adventurous training activities designed to give them the opportunity to succeed. Many of the cadets may never have had the opportunity to experience these activities had they not been a member of the Army Cadet Force. On the first day of the exercise all cadets were given the chance to become the next Bear Grylls during the survival package laid on by a company called ‘Footsteps to Discovery’ which included shelter building, fire lighting, foraging and water collection. This is the first time Durham ACF have combined adventure training with survival training but being based at RAF St Mawgan, the home of RAF Survival training, then why not. The day proved to be a massive success despite the poor weather and tired cadets, a massive thank you to Spanner and his team of staff for making the day so enjoyable and such a success. Over the course of the next five days cadets took part in a cultural visit to the Eden Project, a two day adventure training package and an expedition which would see them finish their journey at the iconic Lands’ End for the obligatory ‘sign post’ photo. The expedition which took two days to complete and involving one night in a tent qualified the cadets to pass the expedition phase of their Army Proficiency Certificate syllabus. All of the staff and cadets who attended the Eden project were amazed at the variety of plants from around the globe, and humidity within the Mediterranean bio dome. Before leaving the Eden project all participants were able to take part in ice skating, which was enjoyed by all especially watching the instructors’ epic fails. The adventure training package was as always planned around the local surroundings. 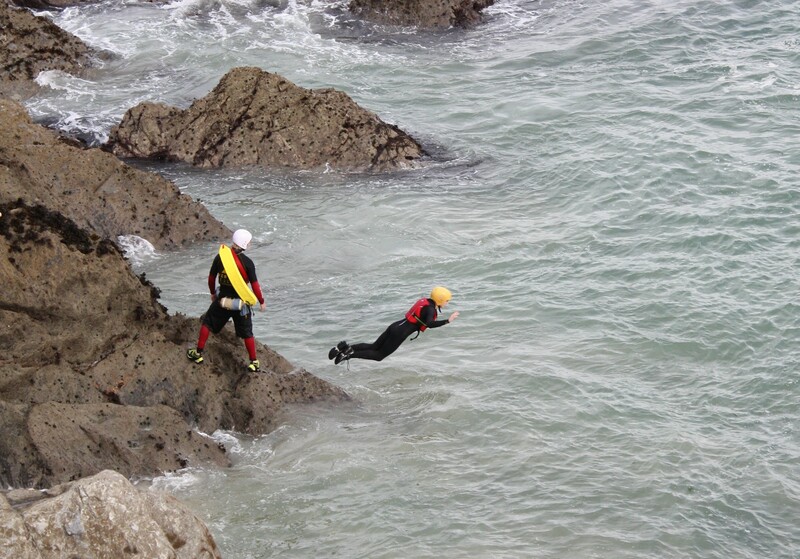 The picturesque Newquay coastline was the location chosen for coasteering which involves a combination of climbing, traversing and swimming around the sea coastline. The activity was greeted with mixed reviews before starting but the cadets were ‘buzzing’ and rather proud of what they had achieved at the end of the day. 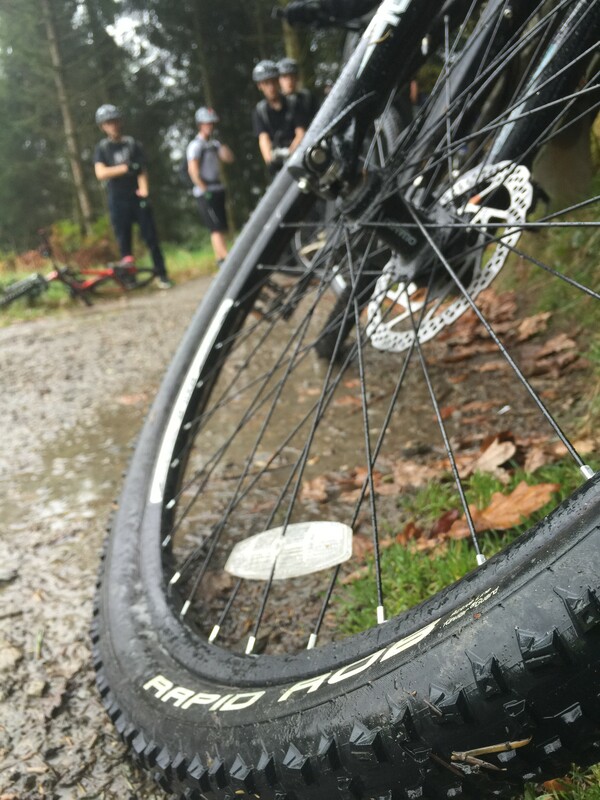 Cardinham Woods, a forestry commission ran tourist attraction which offers fantastic walking and biking trails as well as tasty muffin from the Woods Café was our base for mountain biking and archery. Durham ACF have invested heavily both in resources and staff to run effective and challenging mountain bike packages for our cadets. 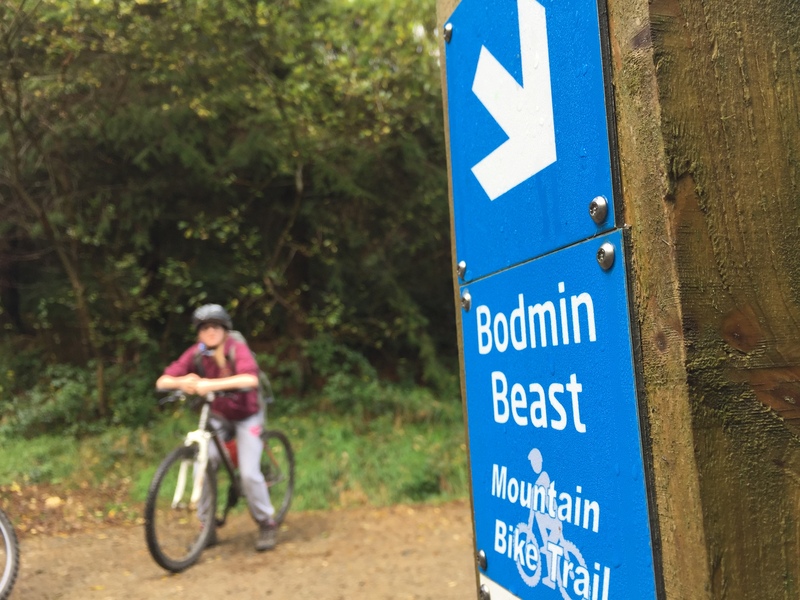 The ‘Bodmin Beast’ was an exciting trail that allowed us to explore the wooded slopes of the Cardinham Valley. Cadets encountered a number of technical climbs and descents, snaking single track trail and features such as tight bermed corners, small step downs, rollers and table tops. The trail is exposed to steep unfenced side slopes in places and was an excellent trail for the cadets to practice all of their recently learned skills. Exercise Fistral Folly proved to be very demanding for both staff and cadets. For many cadets this was their first time away from home for a significant period of time. The nature of the demanding and robust programme gave cadets the opportunity to show what they can achieve when given the chance to succeed. We would like to take this opportunity to thank the Ulysses Trust. Without their help and support this opportunity for these young people would not have been possible.